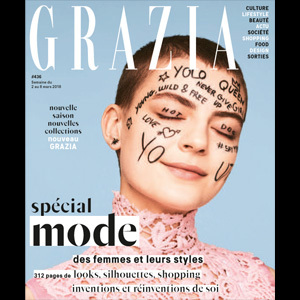 Grazia France hits the newstands with a full new restyle, new design, new signatures, new pages, new stories, new reportages. 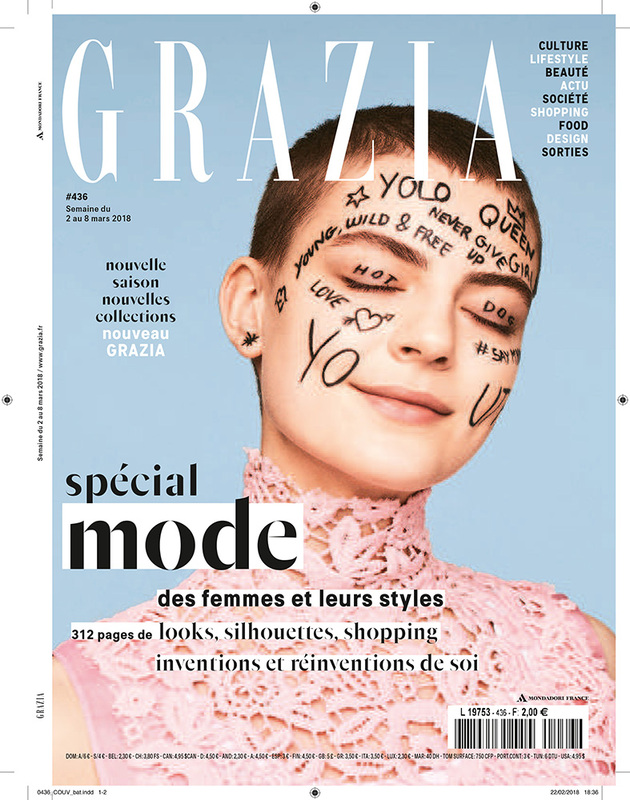 Grazia France changes, evolves, its model is reinvented, its articles evolve, its signatures are enriched, its images are more ardent, more beautiful, its words deeper. With its desire to be even closer to life, to be more up-to-date with the times, to listen to those who do, celebrities and anonymous, to identify those who create, invent, surprise, take steps and risks.